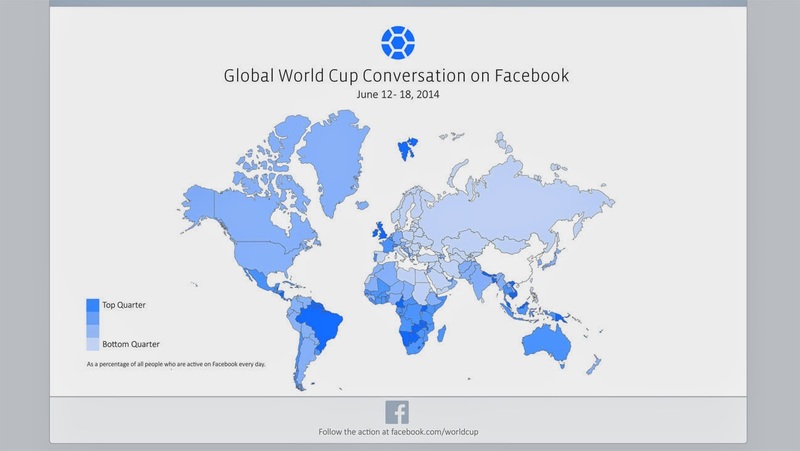 Here is a snippet that will be sure to infiltrate marketing plans of the future: In 2014, the World Cup has generated more social media action than the Winter Olympics, Academy Awards, and Super Bowl. With 10 million users generating 20 million interactions during the U.S.-Portugal match alone, the tournament is on track to be the biggest social media event in the medium’s history. Come 2018, chances are EVERY brand will be jumping to get in on the action.